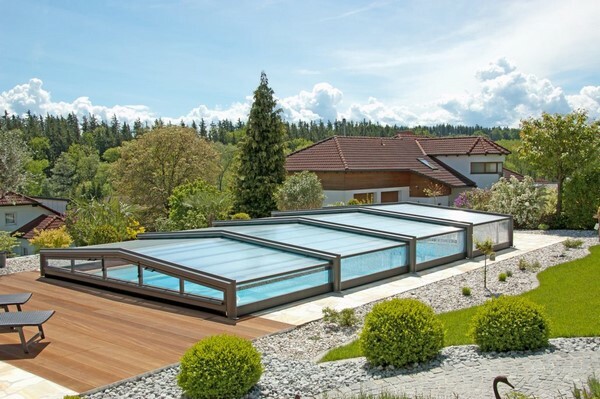 A pool enclosure is the ideal solution for anyone wishing to enjoy his pool at will, i.e., just as much on a summer’s day as on cold winter mornings. 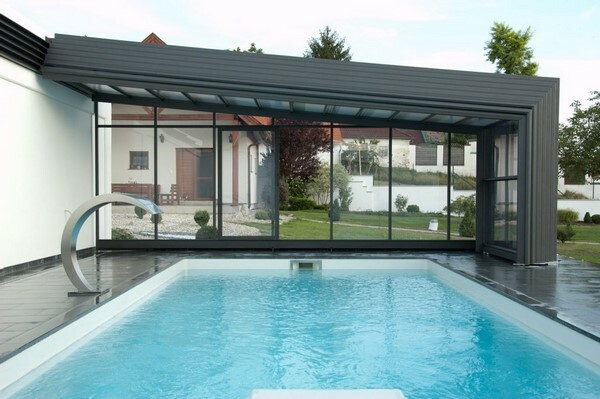 In order to meet all requirements, Verandair® offers a host of pool enclosures and shelters that will seamlessly integrate your pool into your home and your garden. The choice between a low, mid-height, raised or walled veranda.